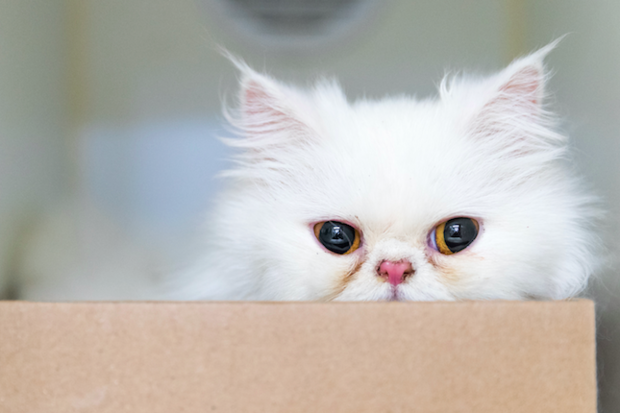 Snow, a 1-and-a-half-year-old white Persian kitten, was stolen on April 15 around 1:15 p.m., the center said. 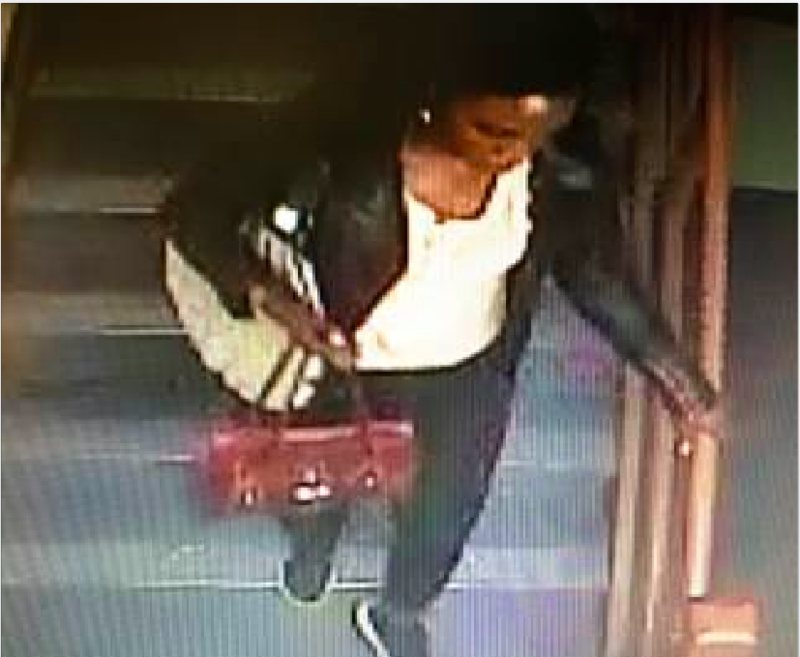 EAST HARLEM — A cat thief brazenly swiped a highly sought-after kitten from an animal shelter over the weekend after staff told her the feline had already been adopted, employees said. The cat-napper was among several people looking to adopt Snow, a 1-and-a-half-year-old white Persian kitten, from the Animal Care Centers of NYC shelter at 26 E. 110th St., in the early afternoon Saturday, according to Katy Hansen, ACC's marketing and communications director. The prospective adopters were told someone had already claimed the kitty and that the person planned on returning to pick Snow up after he was neutered. Hansen said it was a busy day, with dozens of people in the center, including the several who wanted Snow. At the time, Snow was being prepped for neutering, which is required by state law. Staff at the shelter placed him in a kennel just before the procedure, yet the suspect was able to slip in and swipe it before making her getaway, Hansen said. When a staff member came back for Snow, “the cat was gone,” she said. Surveillance video captured the thief taking the cat from the kennel around 1:15 p.m. Saturday, she added. She said the center receives about 100 of the cats each year, noting that ACC's price to adopt is normally $50 and $25 for cats older than six months. “Our adoption fee is not that big,” Hansen said. She added that the center has filed a report with the neighborhood's 23rd Precinct. Anyone with any information is asked to email info@nycacc.org.